Not far from the Pioneer Trail, many tahoe homes in this neighborhood are bordered by National Forest lands, offering many opportunities for walking, hiking and biking right outside your lake tahoe home. The area features larger homes, larger lots and properties with lake and mountain views with a range of home options, from the affordable to the exclusive. Montgomery Estates is close to schools, including Sierra House School and South Lake Tahoe Community College. 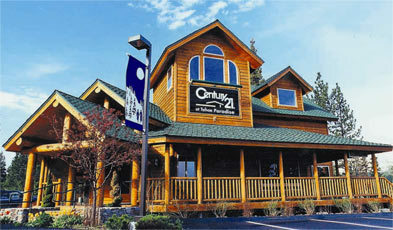 If you have any questions about the south lake tahoe real estate presented below contact us today.